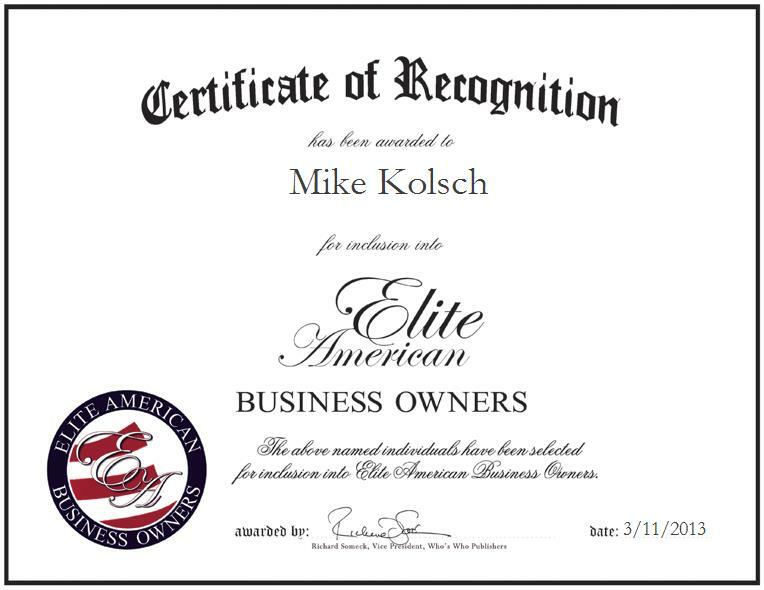 Mike Kolsch is the Owner of AAB Investigations, Inc., a police department based in Elko, Nevada. In his leadership role, Mr. Kolsch makes the most of his expertise in criminal investigations, adeptly overseeing tribal land, counties and different cities. He is also responsible for monitoring staff and officers. Over the course of an illustrious career which has spanned more than 34 years, Mr. Kolsch has amassed a wealth of knowledge and experience. He has also garnered a reputation of distinction for his outstanding achievements, earning the Heroes Award, as granted by Northeast Nevada in 2003. He is a member of the Nevada Sheriffs and Chiefs Association, Nevada State Tribal Police, the FBI National Academy Association, FBI LEEDA, and FBI Nevada AESIC.